Delta Memorial Hospital began serving our community in 1949 as Desha County Hospital when a new healthcare facility was constructed at 300 Pickens Street in Dumas. The facility was licensed for 49 acute hospital beds. In December of 1975 the Desha County Hospital Association was organized as a not-for-profit corporation to assume responsibility for the operation of the hospital. 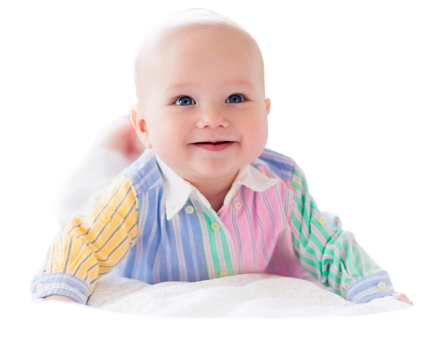 The organization is governed by a board of directors composed of citizens who reside in the hospital's service area. 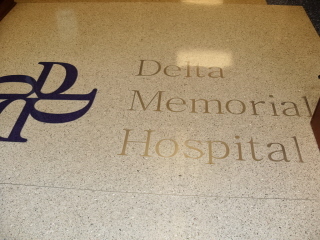 In July of 1983 the name of the corporation and hospital was changed to Delta Memorial Hospital. Delta Memorial Hospital develops a Home Health Agency to address the skilled nursing care needs of area residents. 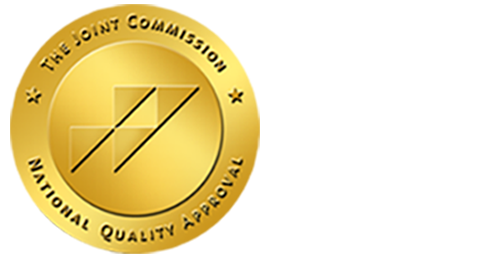 The Home Health Agency is certified to participate in the Medicare Program in April 1991. In October 2005, Delta Memorial Hospital was certified as a Critical Access Hospital under the Medicare Conditions of Participation. Converting to a Critical Access Hospital required the hospital to reduce its licensed bed capacity to 25 acute/swing-beds. In June of 2006, Delta Memorial Hospital relocated to a new healthcare facility at 811 South 65 Highway in Dumas. The building was constructed and is owned by the City of Dumas. The facility is leased by the hospital corporation for the purpose of providing health care services to area residents. In March 2007, Delta Memorial Hospital develops a durable medical equipment company, Delta Medical Supply to address the medical supply and equipment needs of area residents. 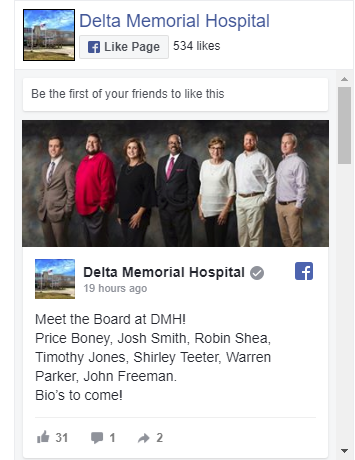 In May 2007, Delta Memorial Hospital develops a hospital owned group medical practice, Delta Health Services, to address the primary health care needs of area residents.